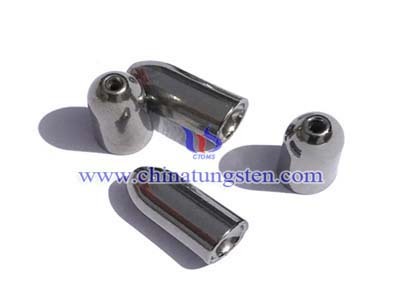 Tungsten alloy cylinder counterweight is becoming more and more popular, balance weights for flywheels, ballast for F1 formula car, racing weights, dynamic balancing, etc. 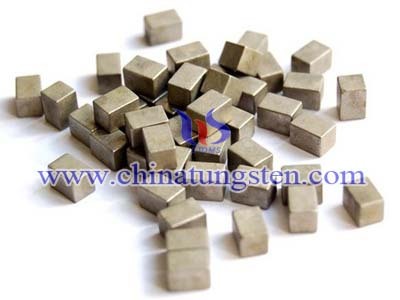 It is the best material of tungsten alloy for the balancing weight, and has been widely known and applied. Drivers consistently report they can sense differences in how a car handles on the track if the weight on a given wheel varies only by a couple of pounds. 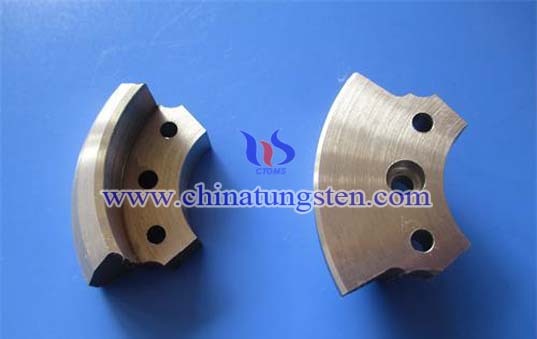 Fine tuning a car to a given track is a very cumbersome and time consuming ordeal with conventional lead plate weights. WHA weight blocks offer up to 50% more weight in a given volume, with the added advantages of direct attachment via threaded holes or thru-bolting and the freedom from deformation. The high density of WHAs permit weights to be placed in the lower half of NASCAR weight adjustment tubes, effectively lowering the overall center of gravity for improved handling. 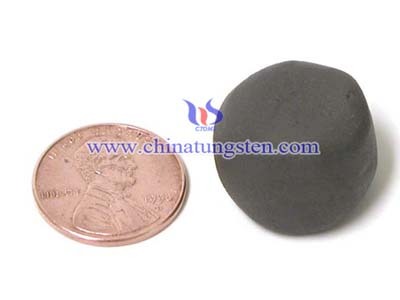 Tungsten product has a specialized line of racing weights for these applications. 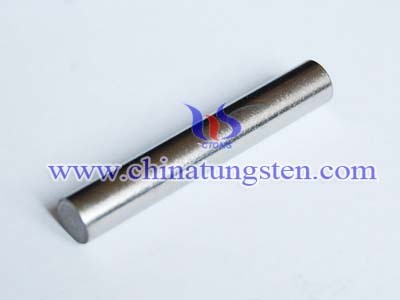 Tungsten alloy cylinder has high tensile strength and good creep resistance with a high mass/size ratio, so it will be the ideal to work in a restricted space. 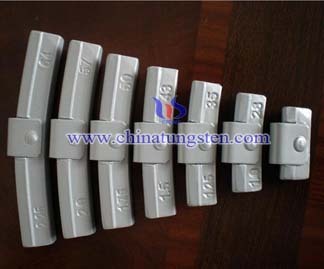 Its high density also gives enhanced sensitivity by increasing the control of load distribution.